The well being of your drains won’t likely cross your mind in your day-to-day life. When you discover your drains are blocked, however, not only will you pay attention, but you’ll also be forced to address the problem, and fast. Thankfully, drainage cleaning is a Drain Doctor’s “top service!” you can also follow this helpful guide. 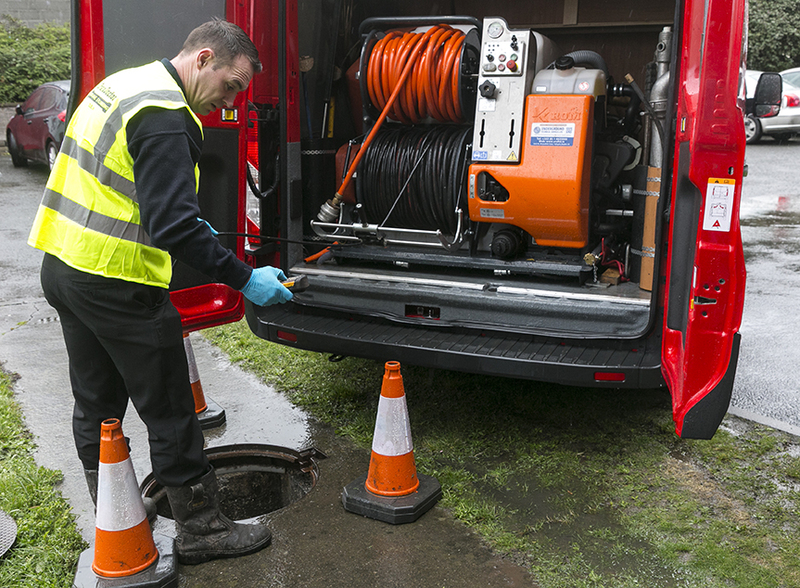 Keeping your drains clear and clean is essential in both home and business settings, but do you know the warning signs of a blocked drain? Familiarizing yourself with the warning signs will help you recognize them and take action before it becomes a problem. Sound familiar? Your drain may be blocked! Your kitchen: The drains in your kitchen are susceptible to blockage caused by soaps, fats, and grease. Your bathroom: In the bathroom, hair, soap, and toothpaste may be the blocked drain culprit. If there are women with long hair in the house, a hairy shower drain is nearly inevitable at some point! For business settings, in particular, drain blockage can be caused by things like soap residue and FOGs (fats, oils and grease). It is imperative that a business puts its best face forward in order to be successful, and blocked drains are not part of this equation! 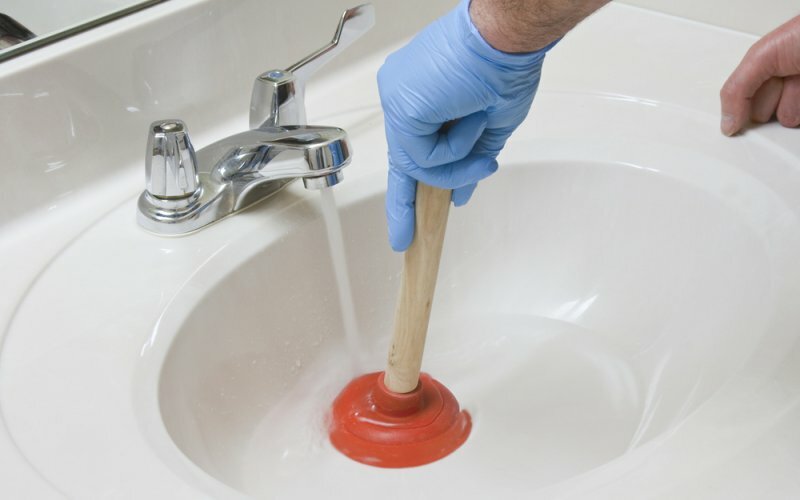 You can prevent problems and embarrassing situations with drainage cleaning. With the proper upkeep, your drains will remain clean and clear.